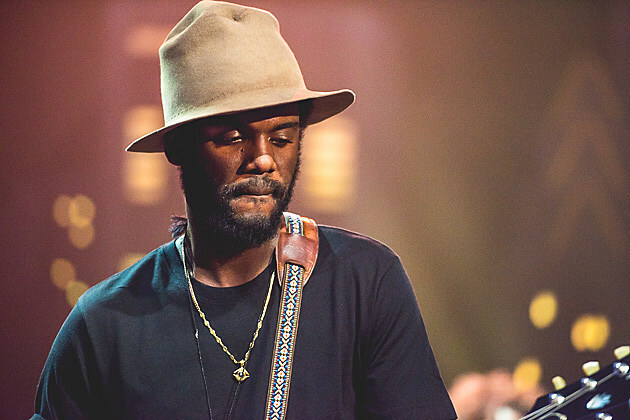 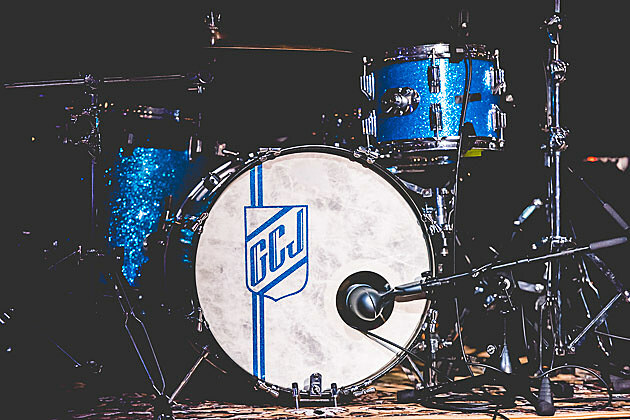 Gary Clark Jr.’s second studio full-length for Warner Bros. releases on September 11. 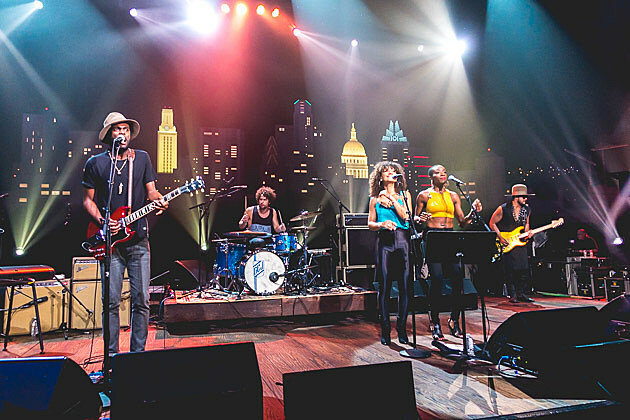 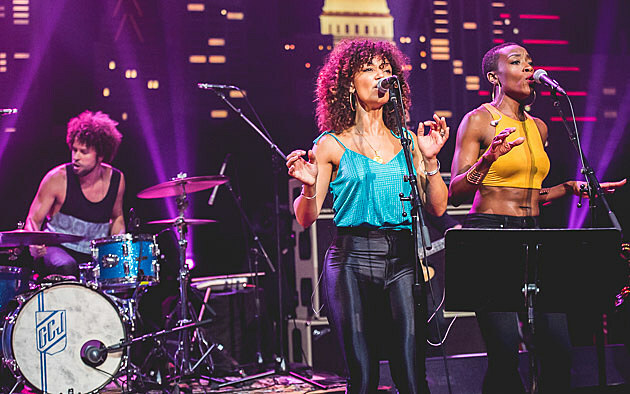 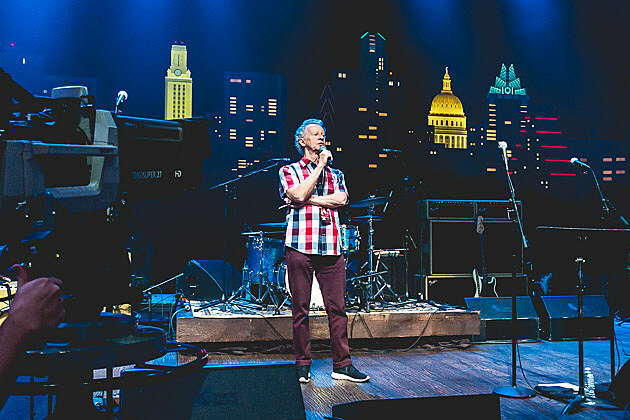 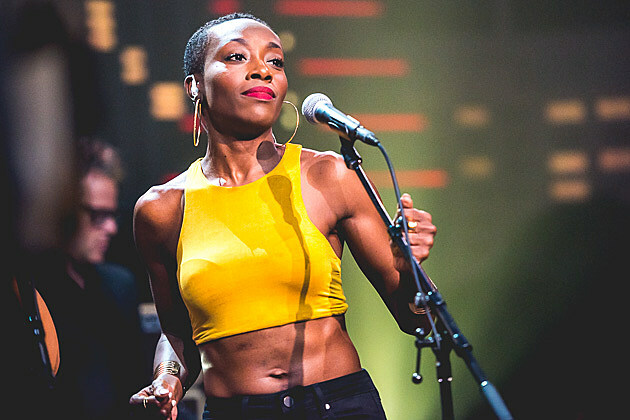 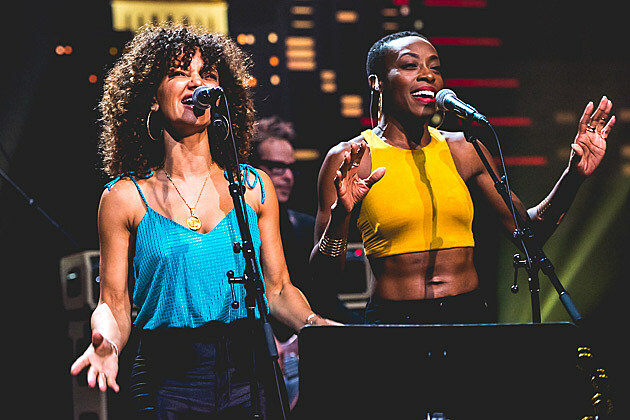 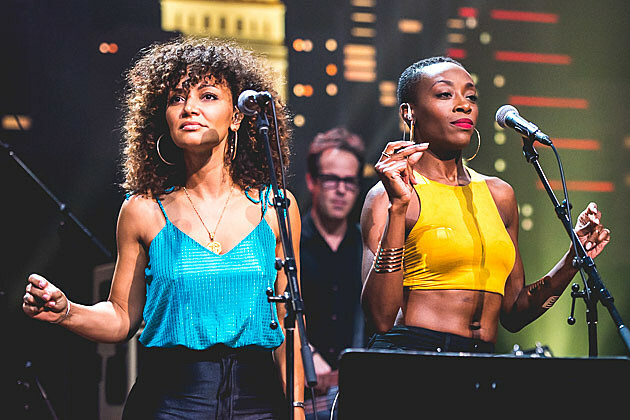 Second taping in three years, the homegrown guitar hero previewed The Story of Sonny Boy Slim Monday on Austin City Limits. 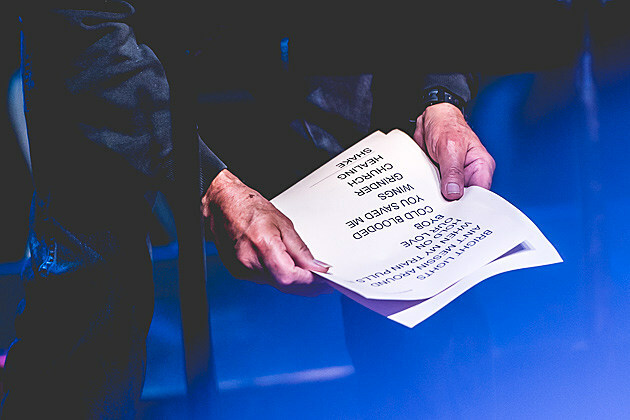 Impossible to measure its merit given last night’s live bombast. 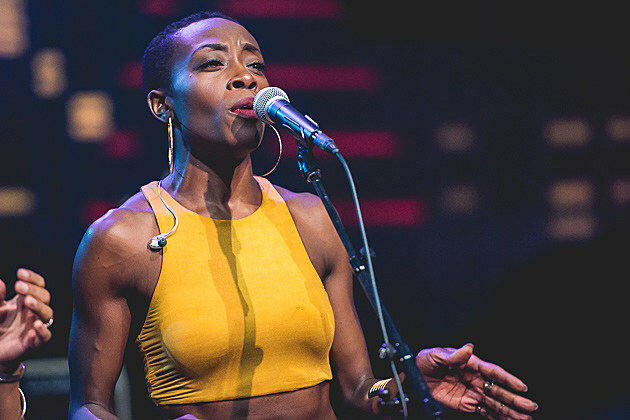 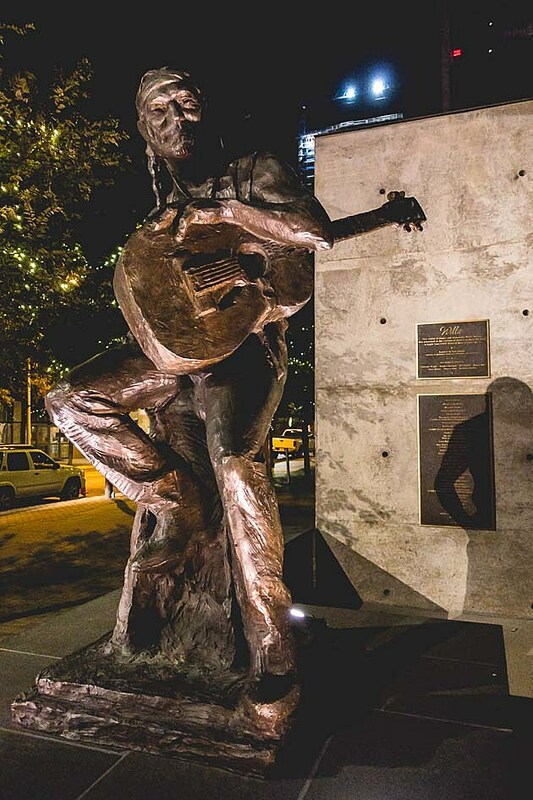 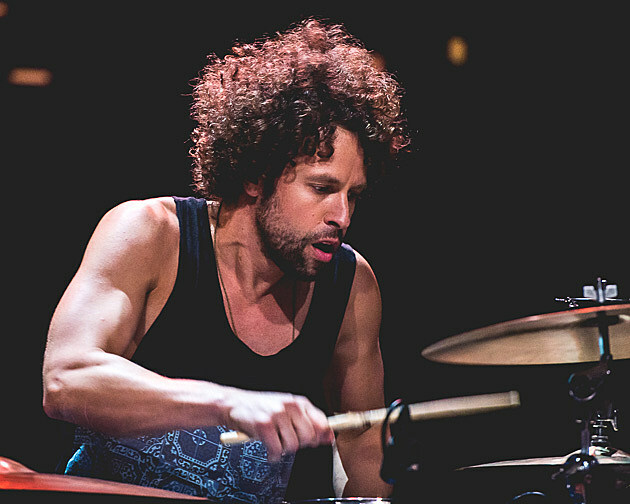 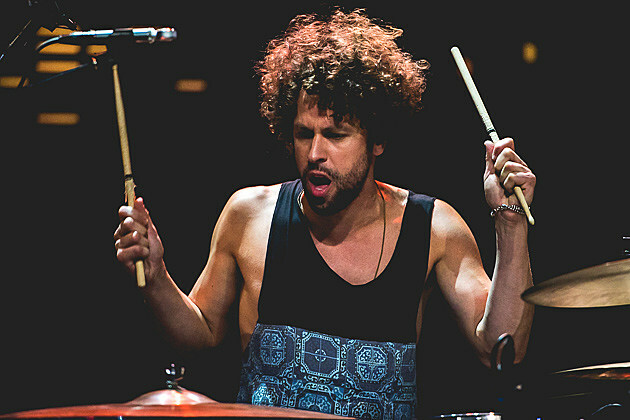 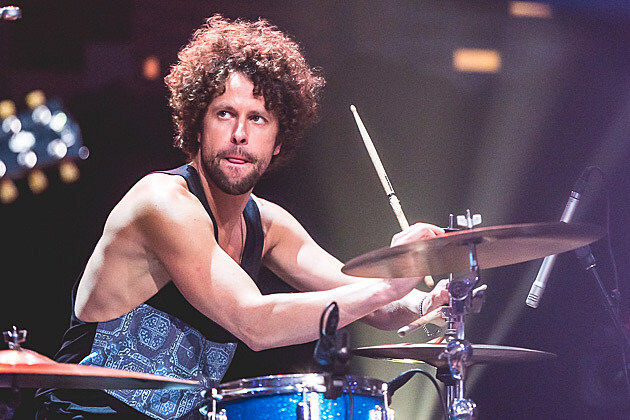 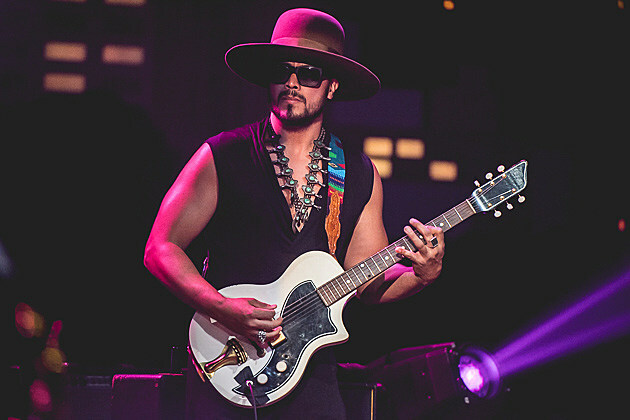 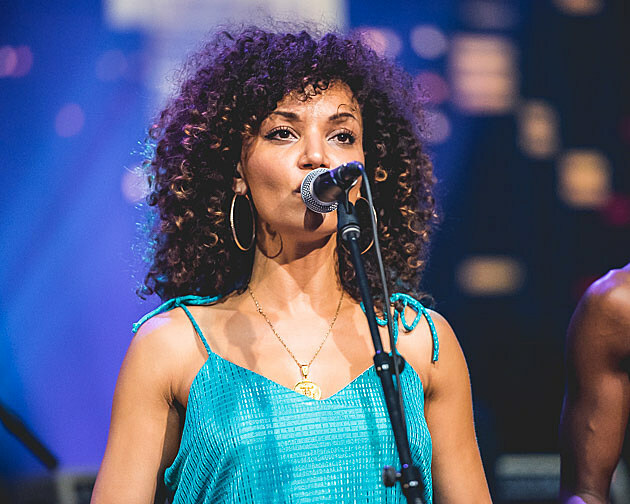 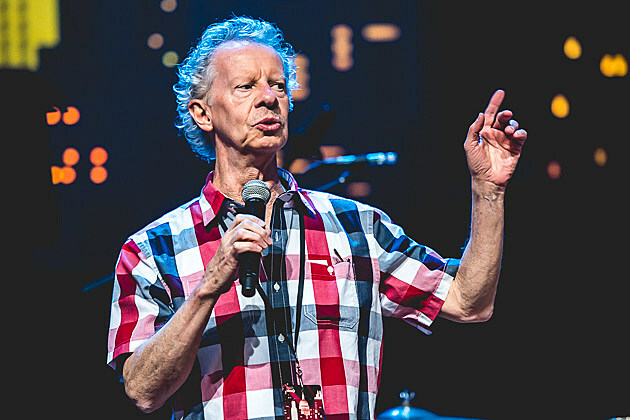 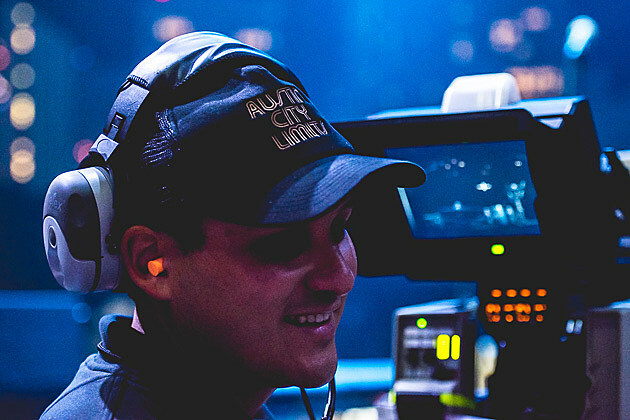 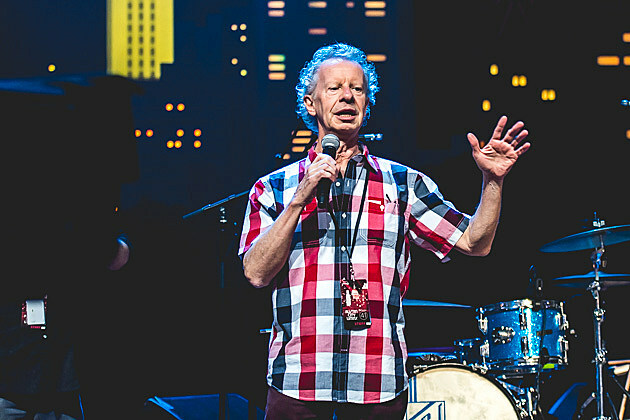 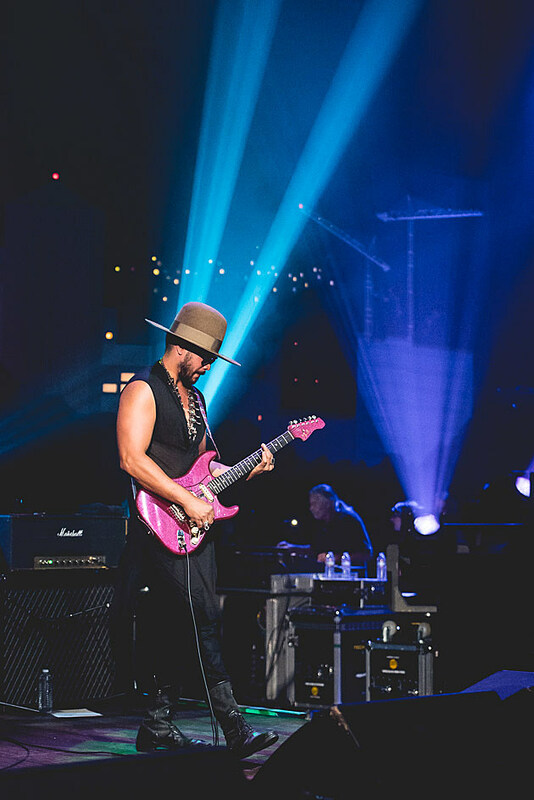 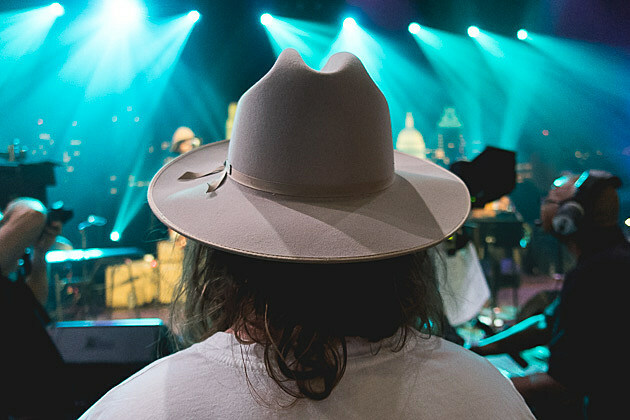 At stadium volume inside the Moody Theater, Clark debuted nine of the album’s 13 tracks. 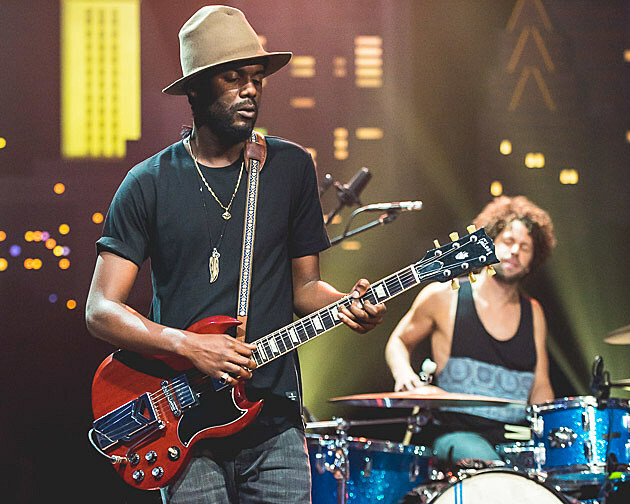 Soulful, plaintive burners, live they arrived engulfed by a war zone of guitars and drums. 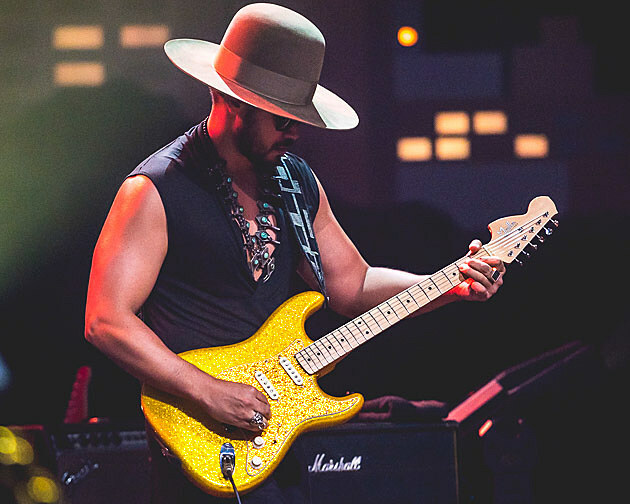 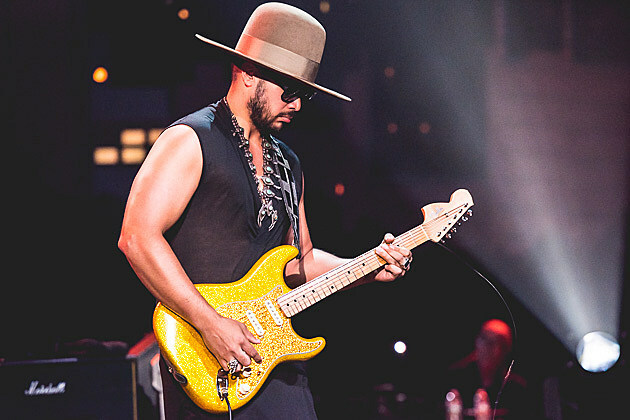 After warming up on showstoppers “Bright Lights,” “Ain’t Messin ‘Round,” and “When My Train Pulls In,” blazing from chunky to muddy to Robin Trower on the latter – which recalled Jimi Hendrix’s “Machine Gun” by embodying its title (in this case a roaring locomotive) – falsettos began introducing the new material. 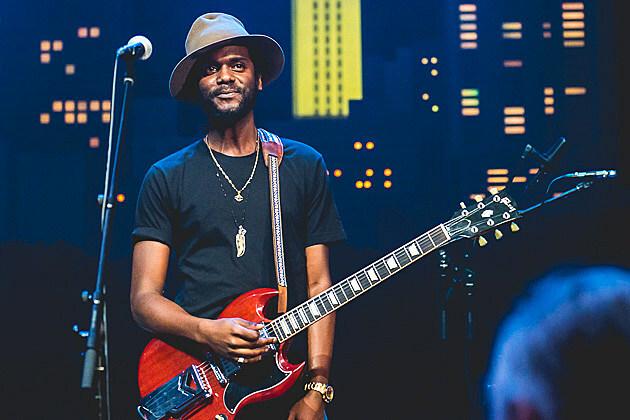 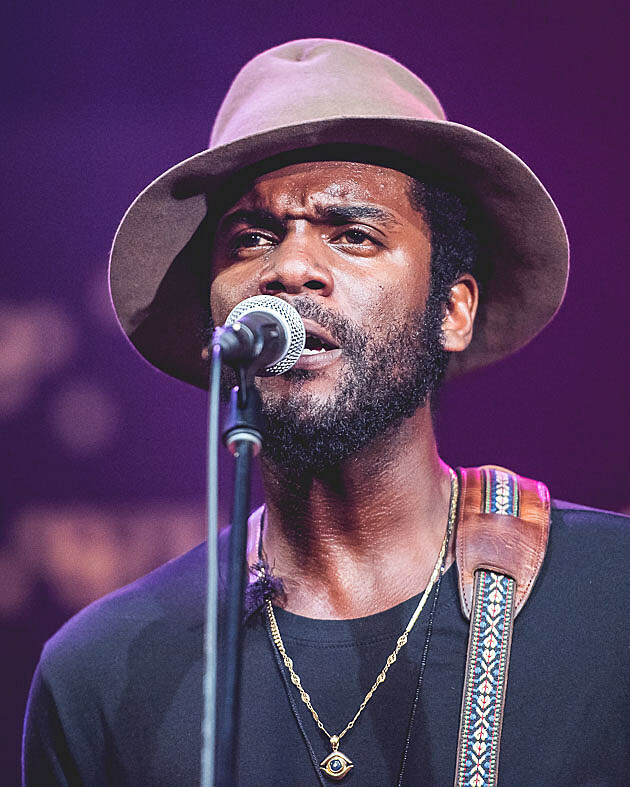 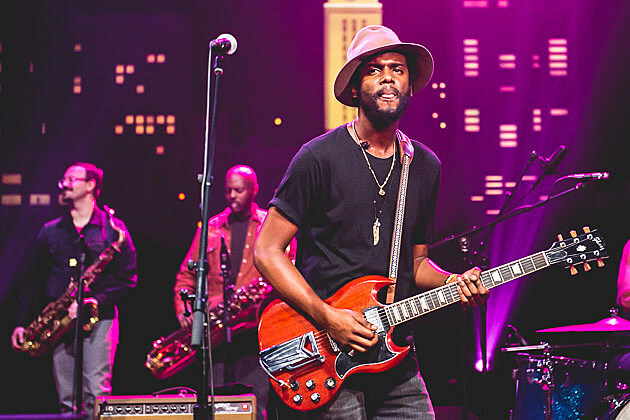 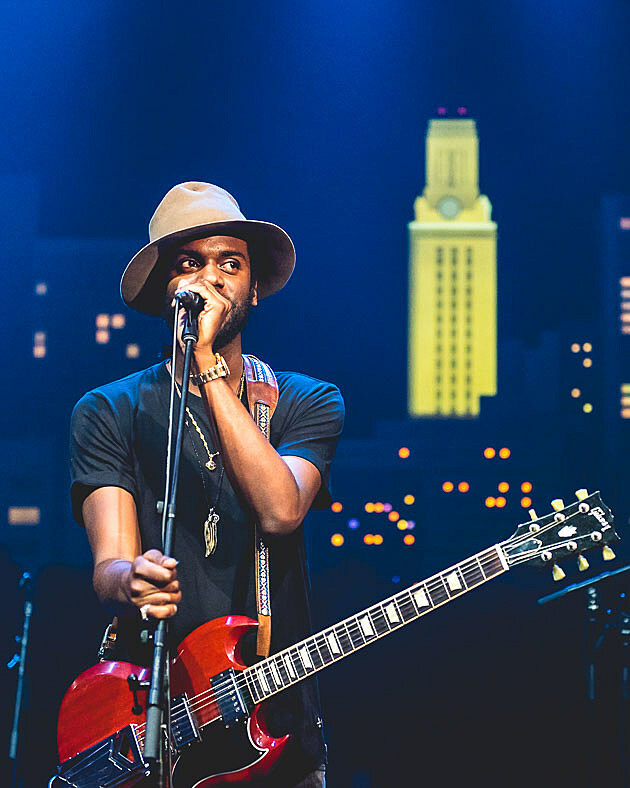 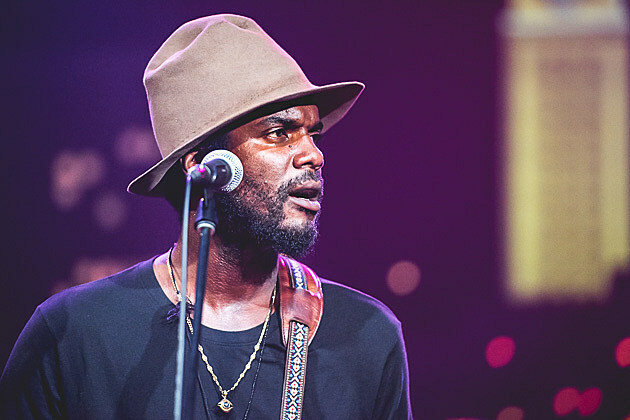 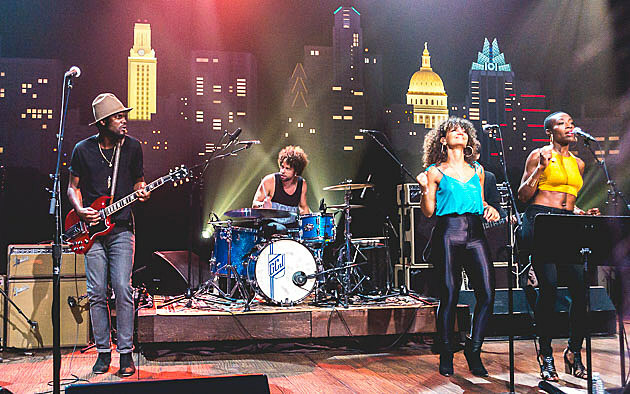 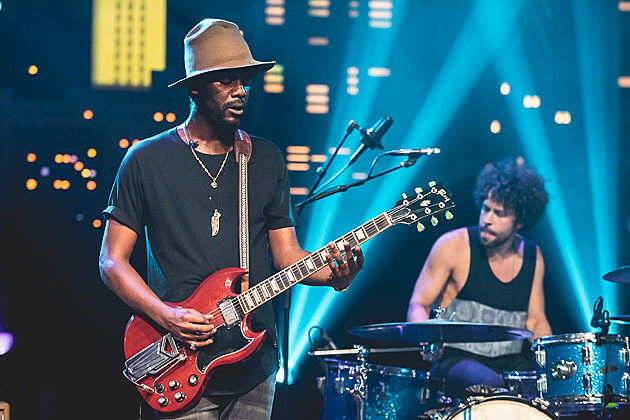 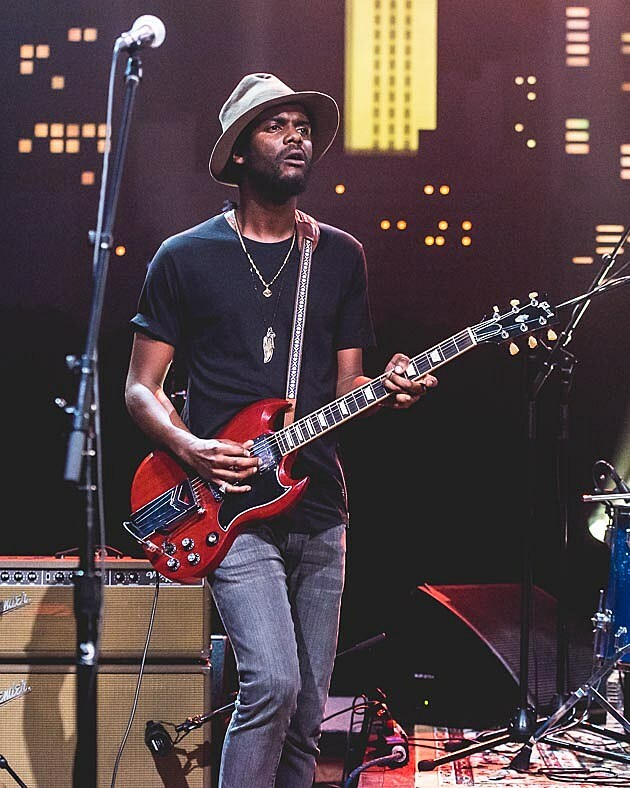 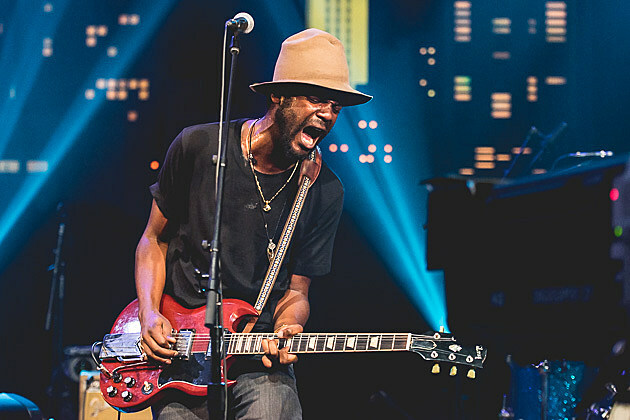 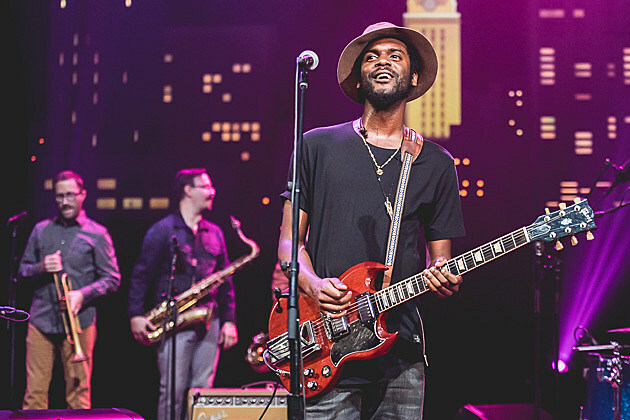 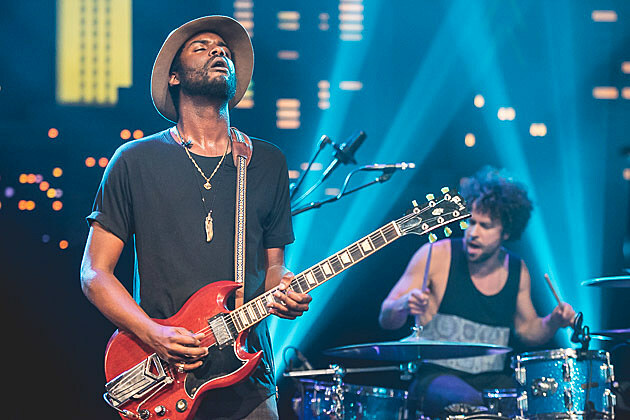 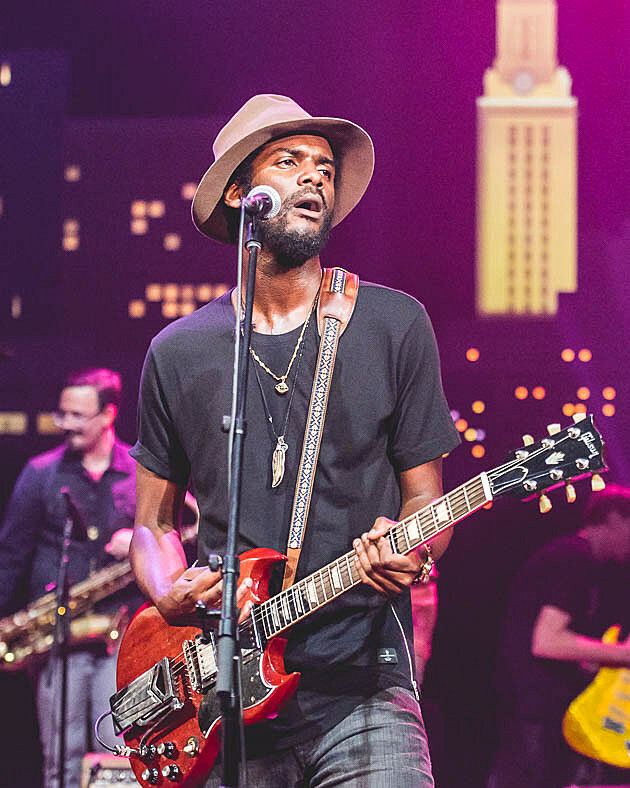 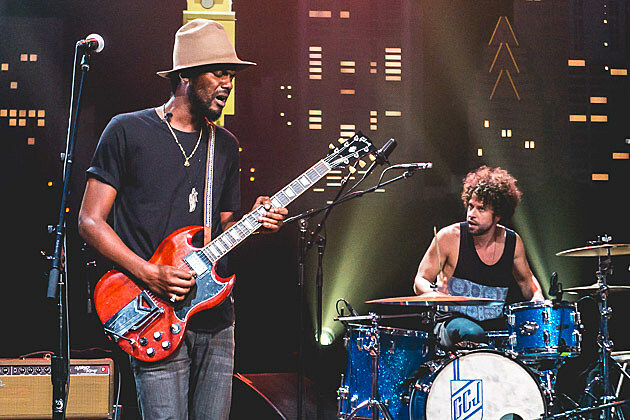 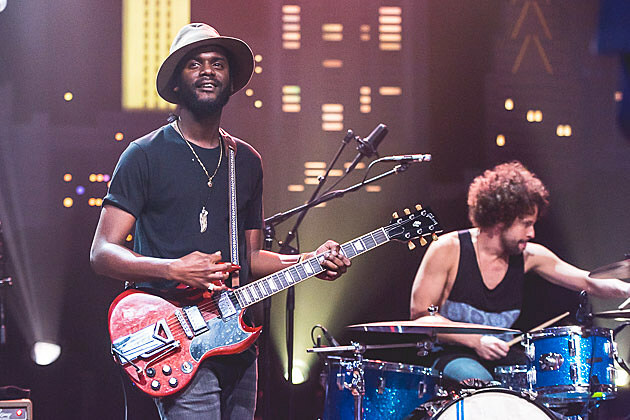 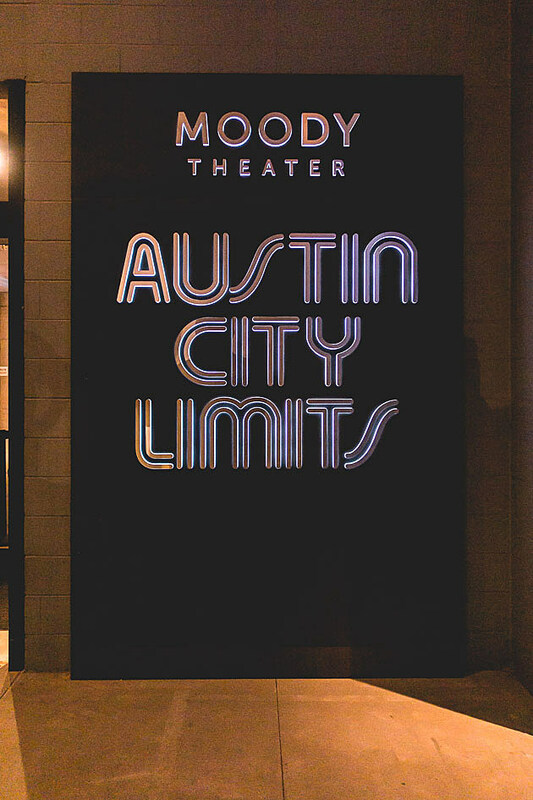 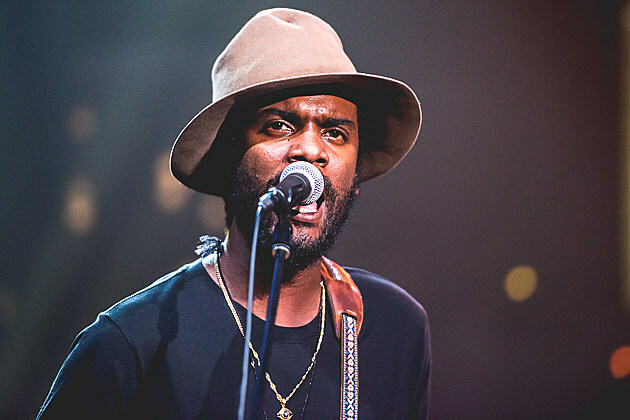 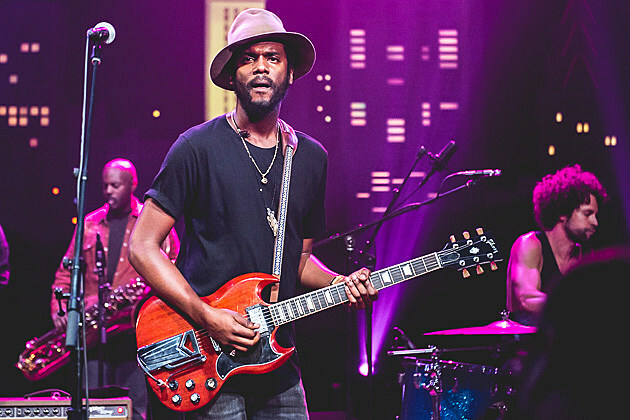 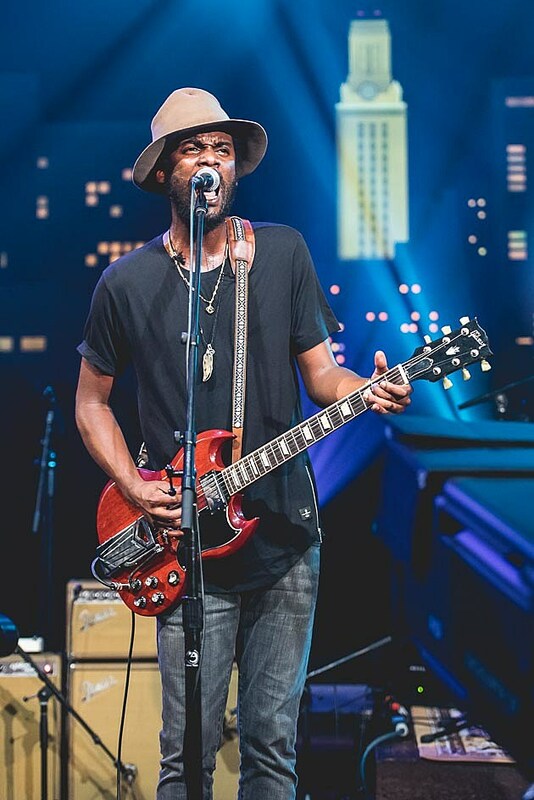 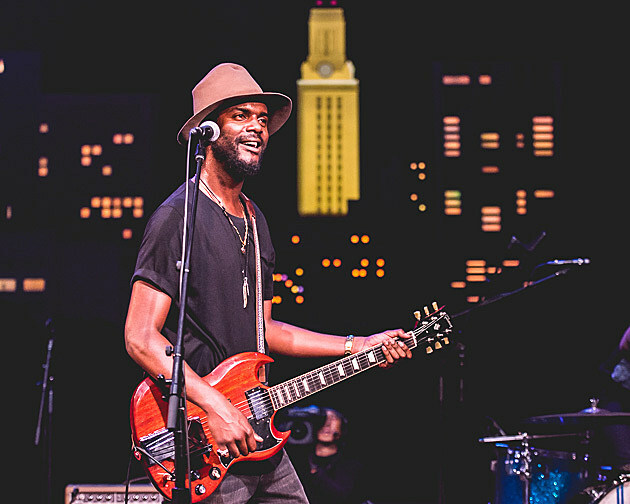 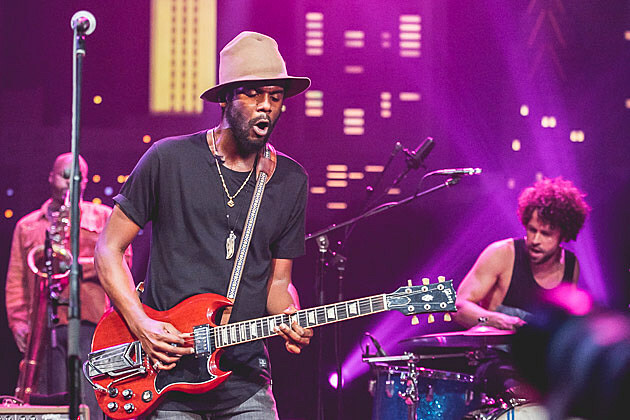 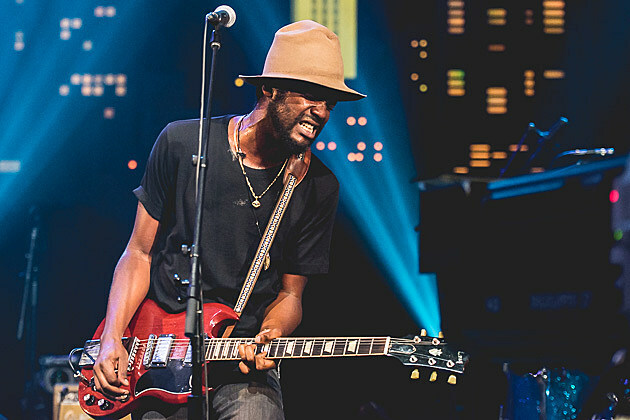 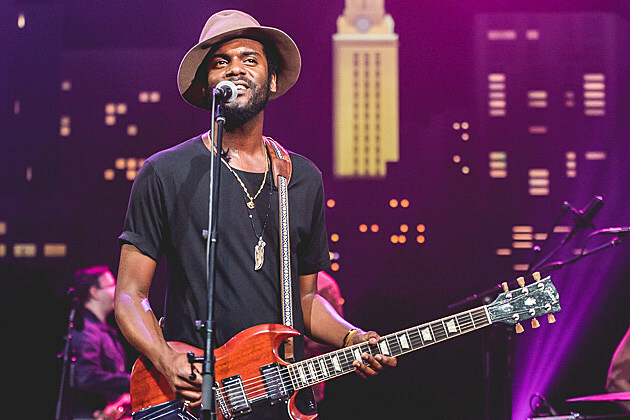 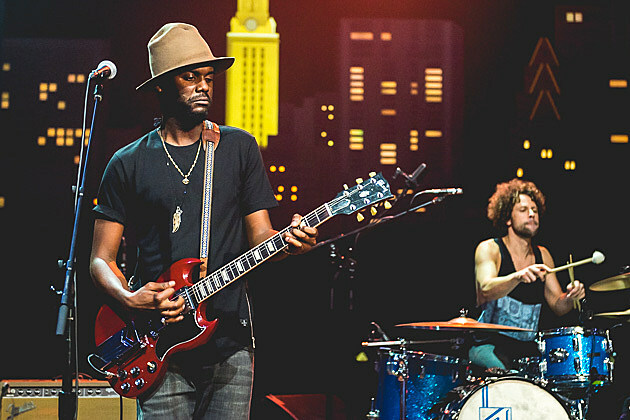 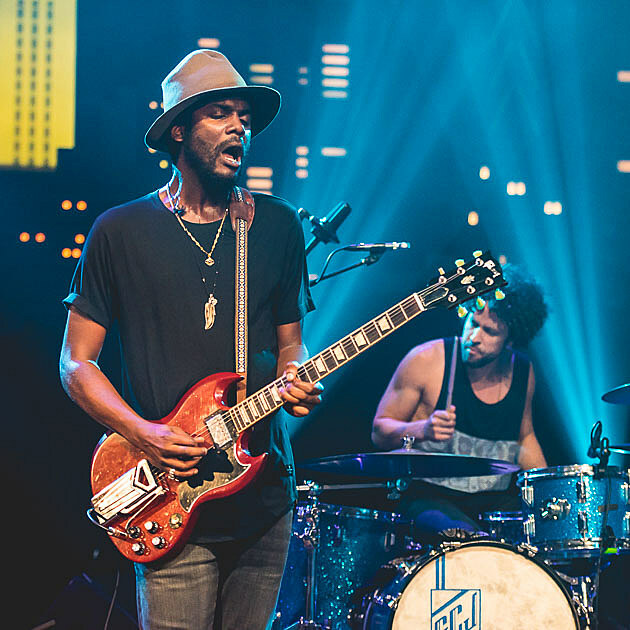 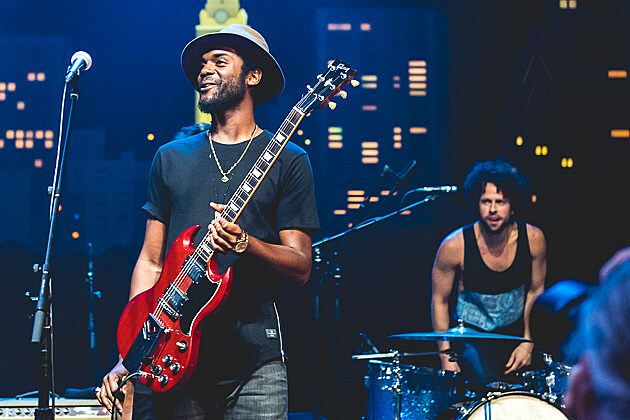 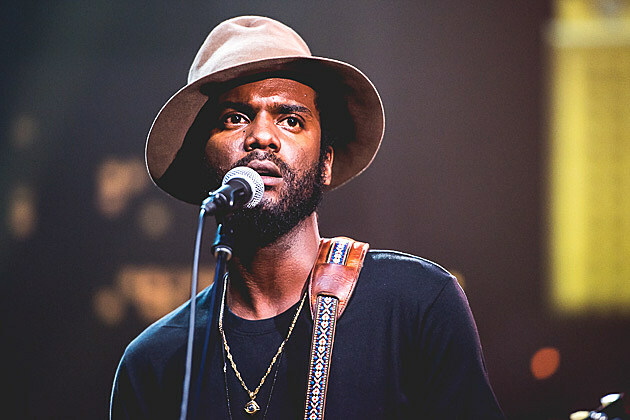 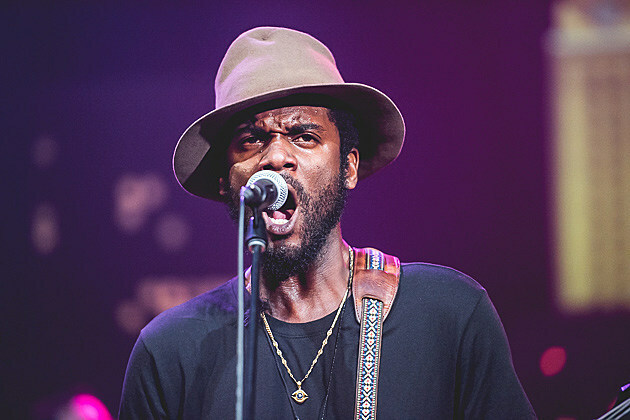 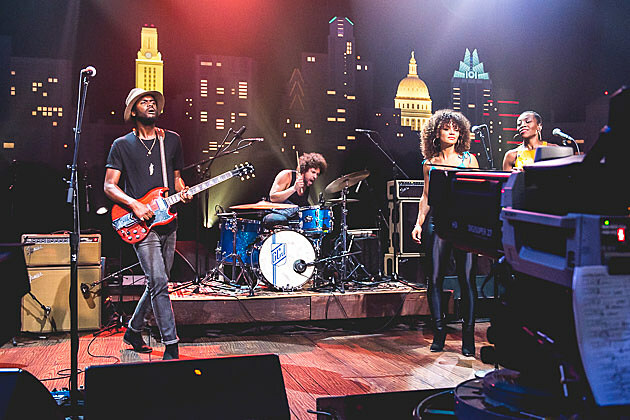 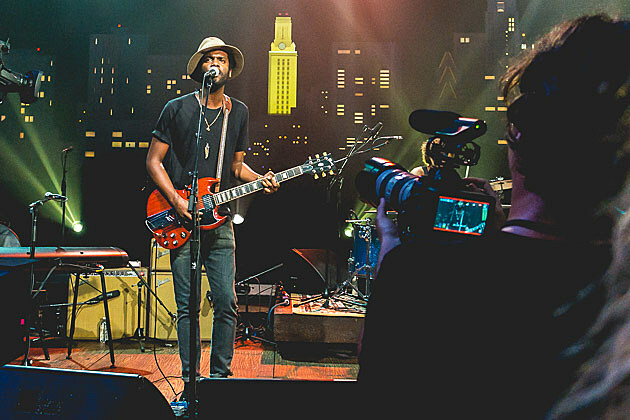 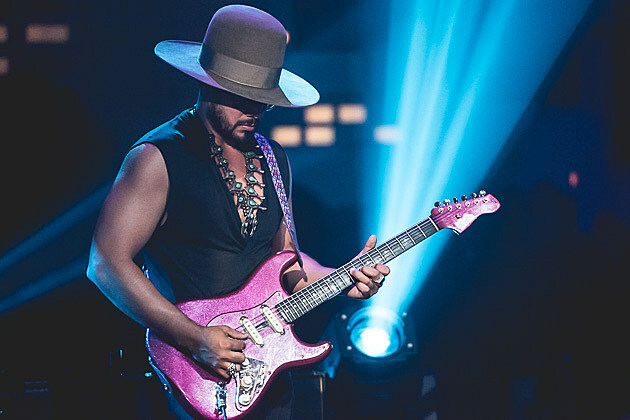 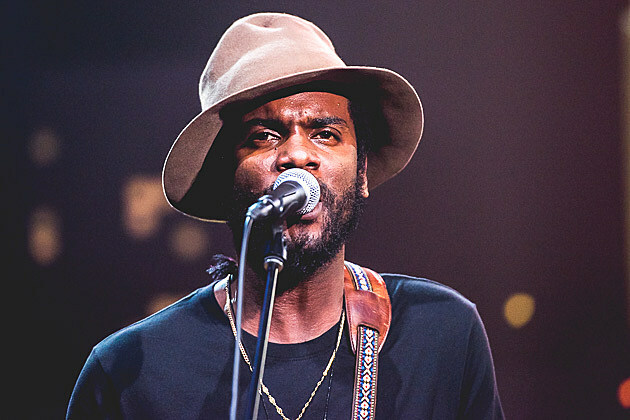 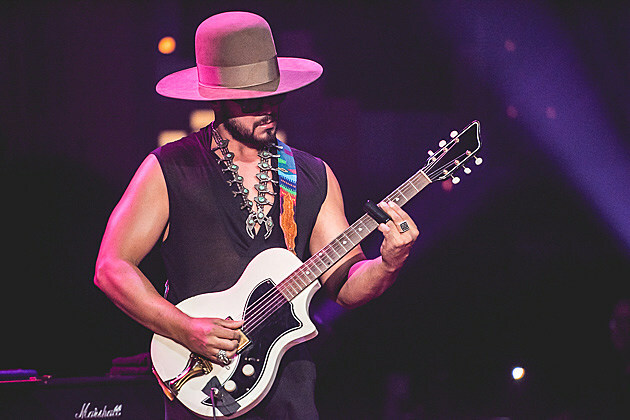 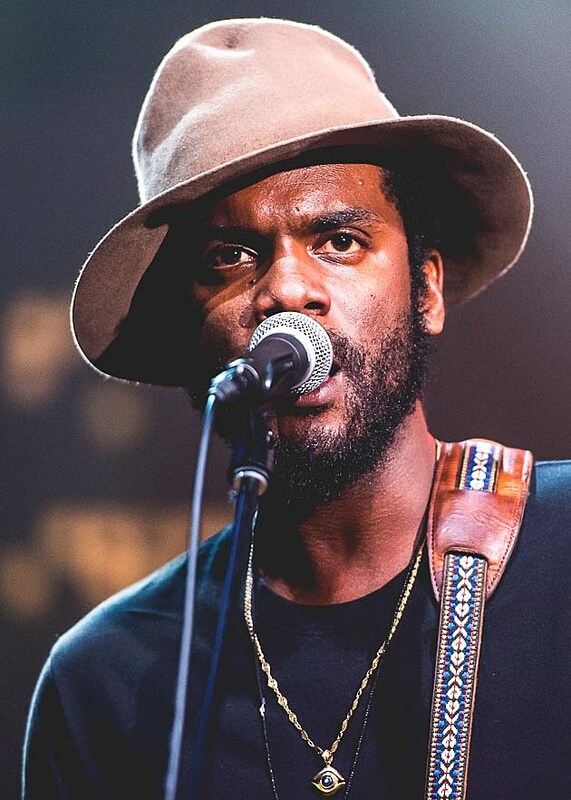 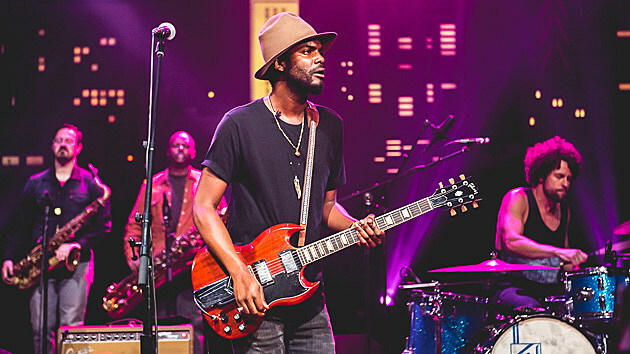 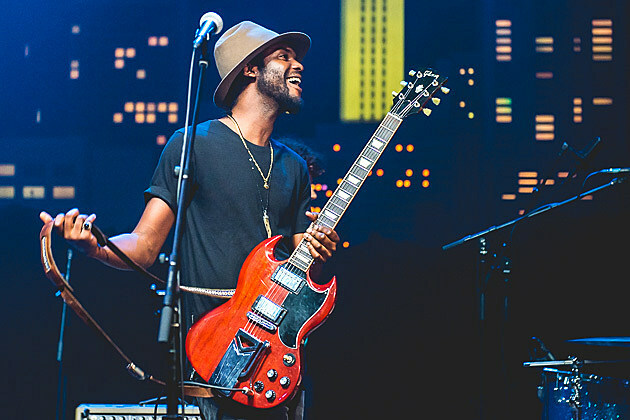 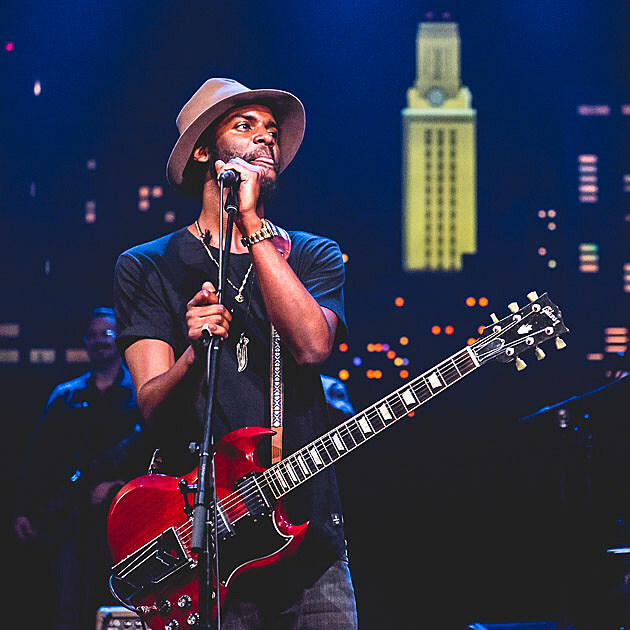 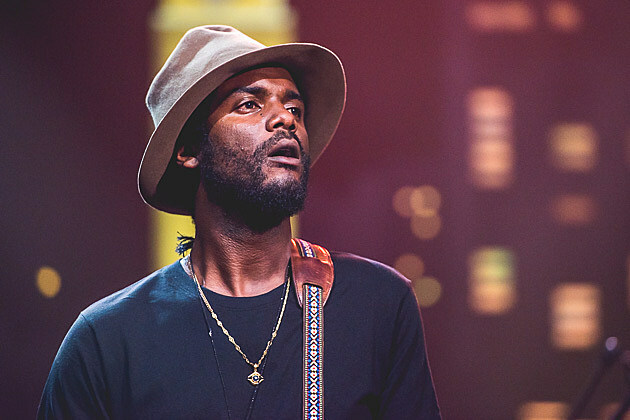 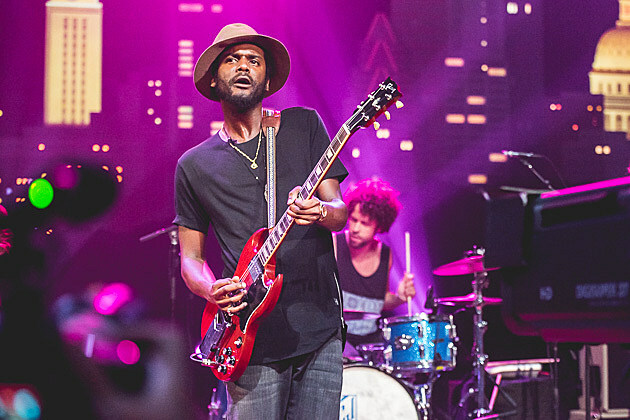 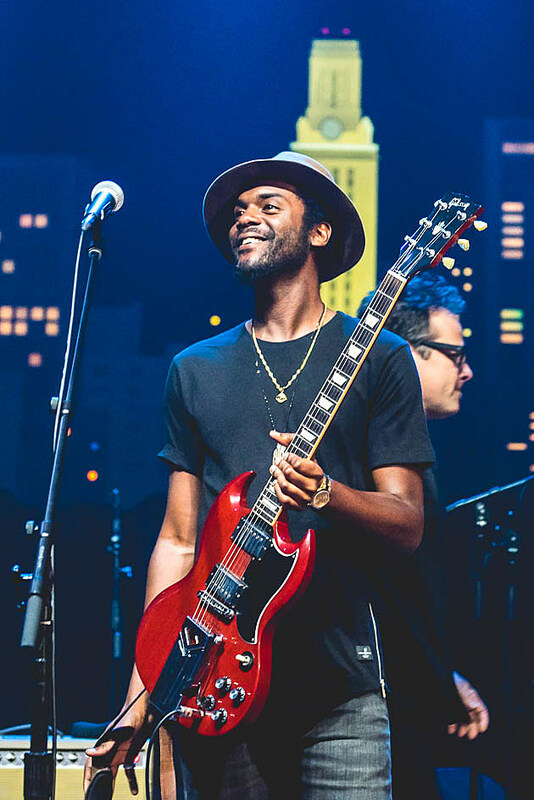 Just after his appearance at NYC’s Afropunk Festival and shortly before his upcoming tour with Foo Fighters, Gary Clark Jr. stopped by Austin’s Moody Theatre last night (8/24) for an Austin City Limits taping. 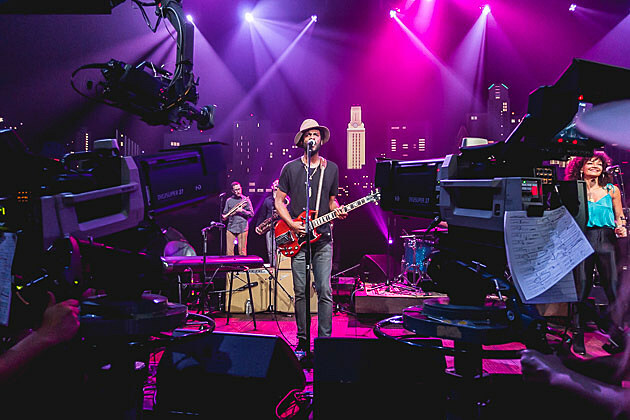 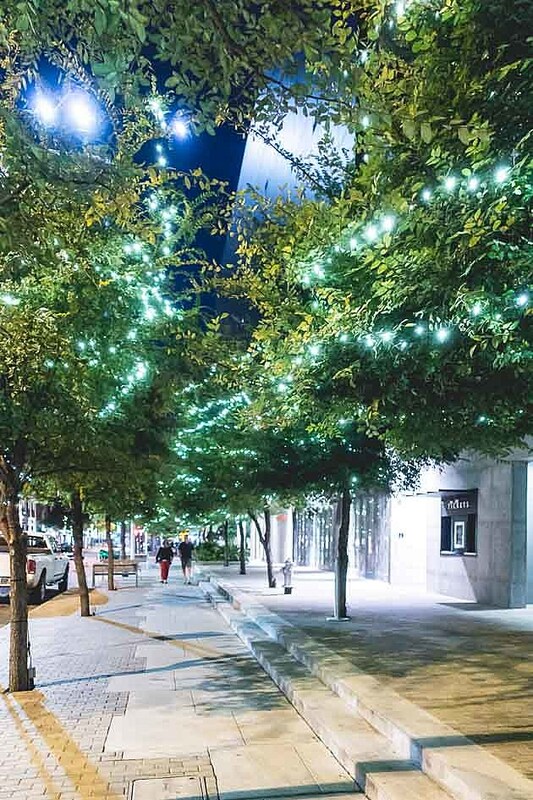 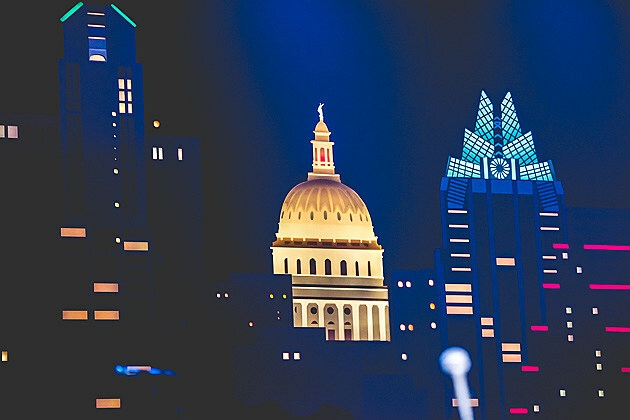 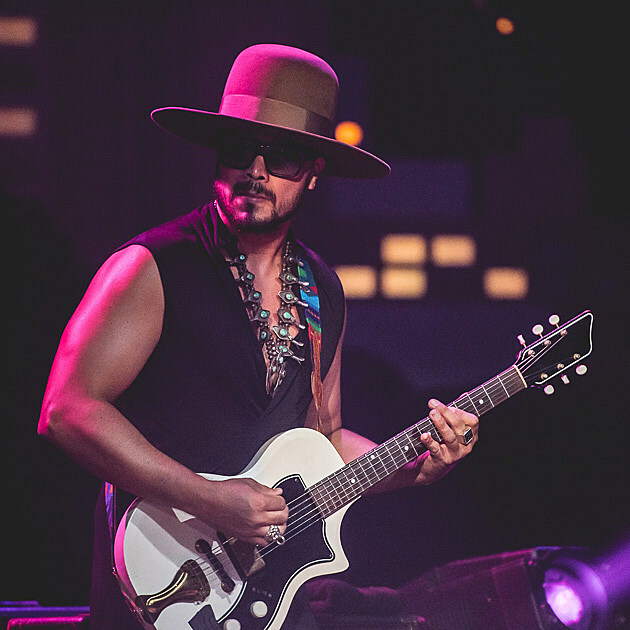 It will air as part of ACL‘s 41st season, which kicks off on October 3 on PBS and also includes Sturgill Simpson, Courtney Barnett, TV on the Radio, The War on Drugs, Don Henley and more.